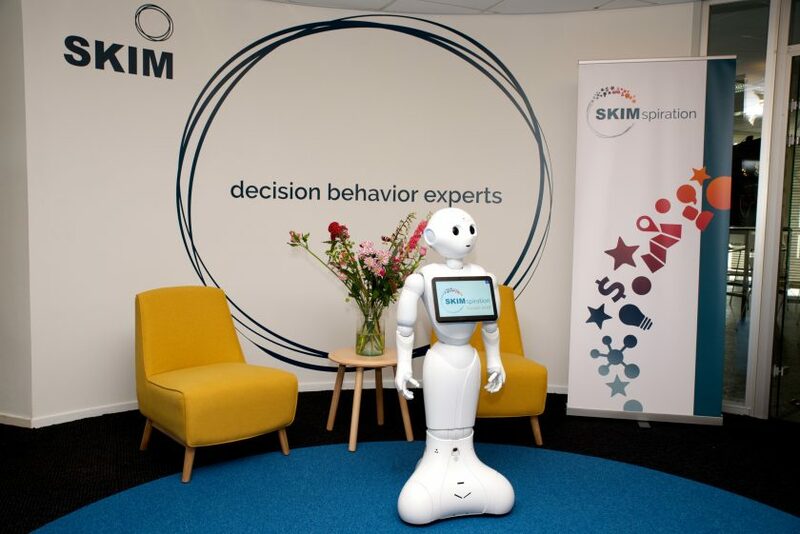 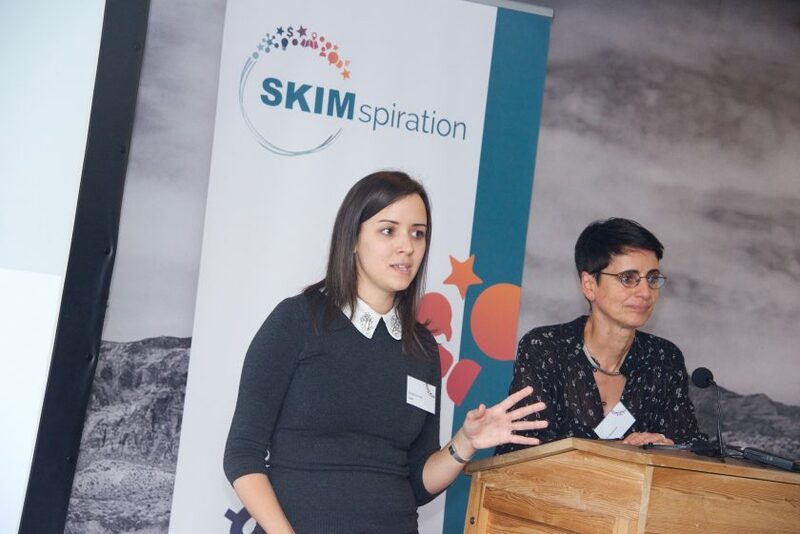 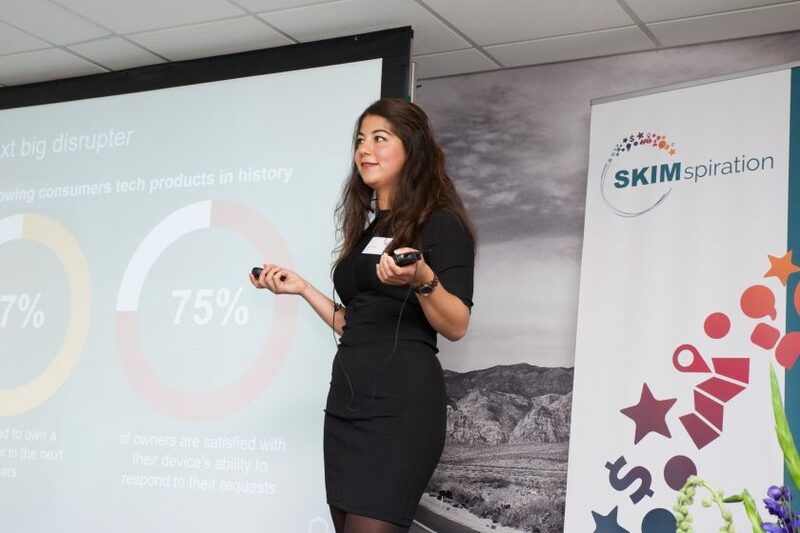 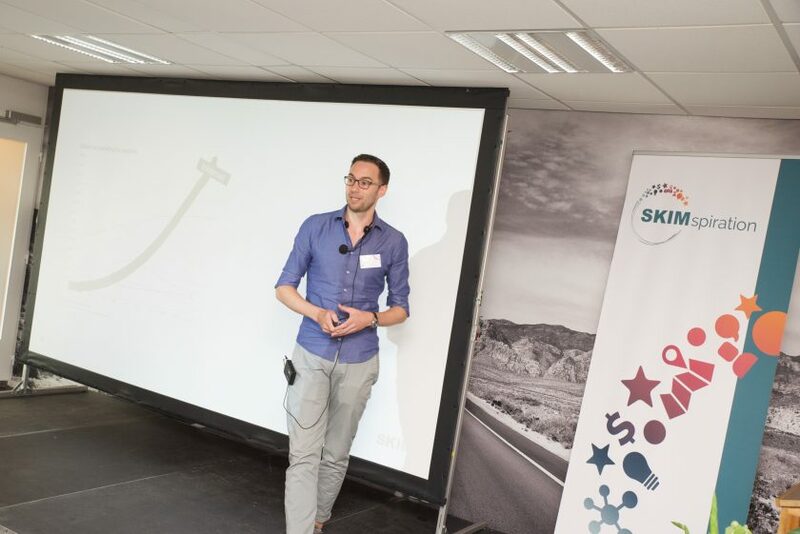 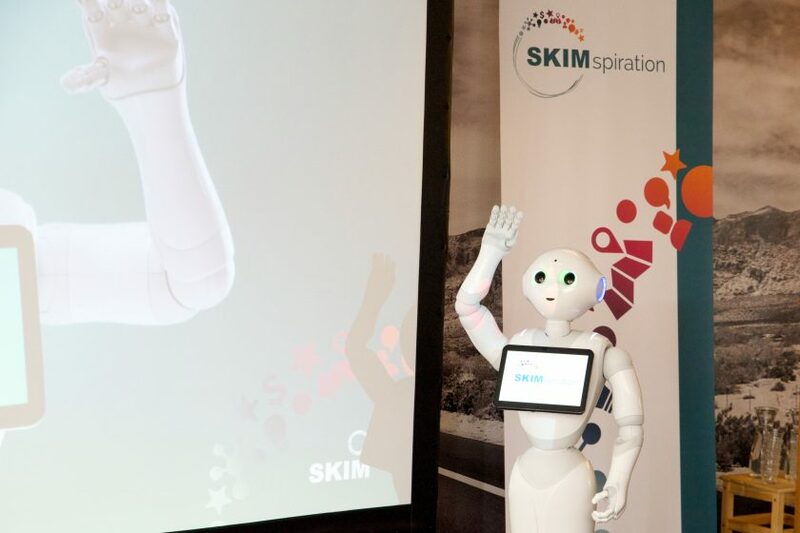 SKIMspiration 2018: SKIM's client event on "Driving Digital Success"
From the rapid growth of mobile commerce, to the emergence of digital assistants and smart speakers, the environment in which consumers make decisions has changed forever. 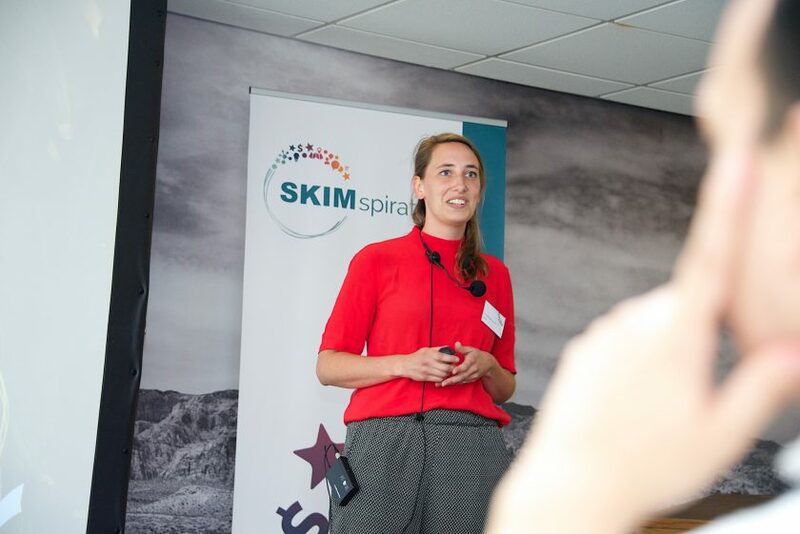 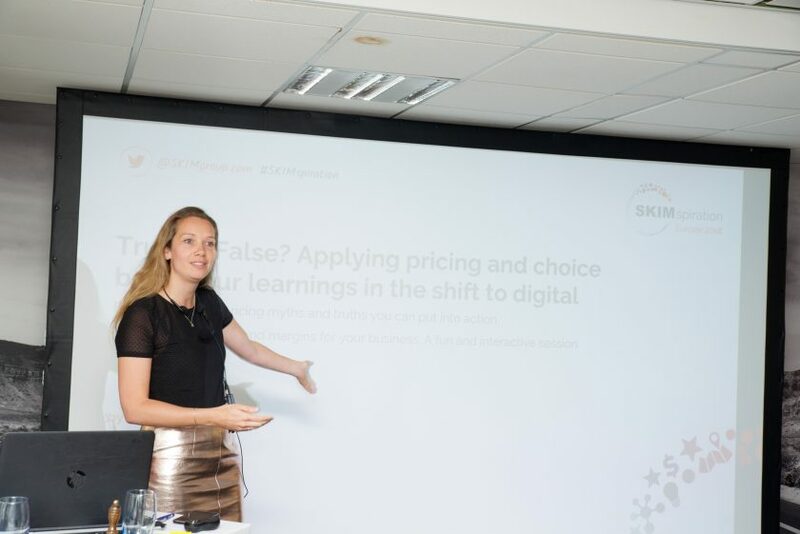 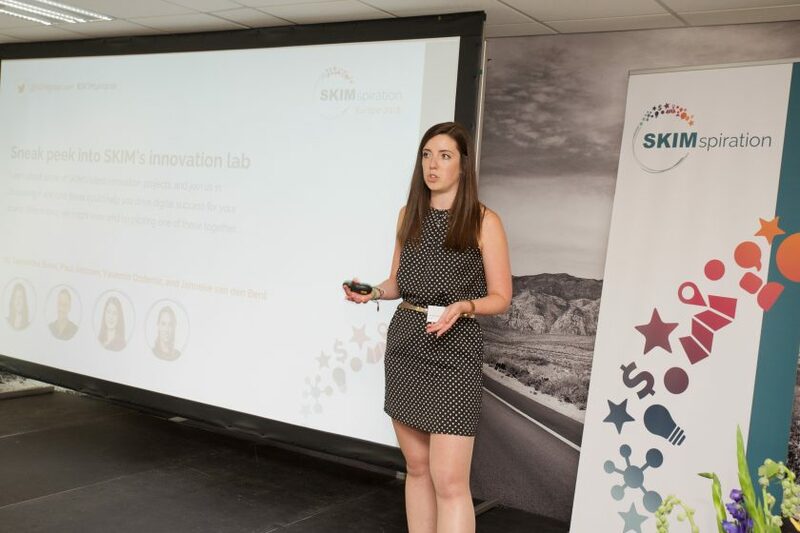 ‘How can I help my brand thrive amidst these digital disruptions?’, was the main focus of SKIMspiration Europe 2018. 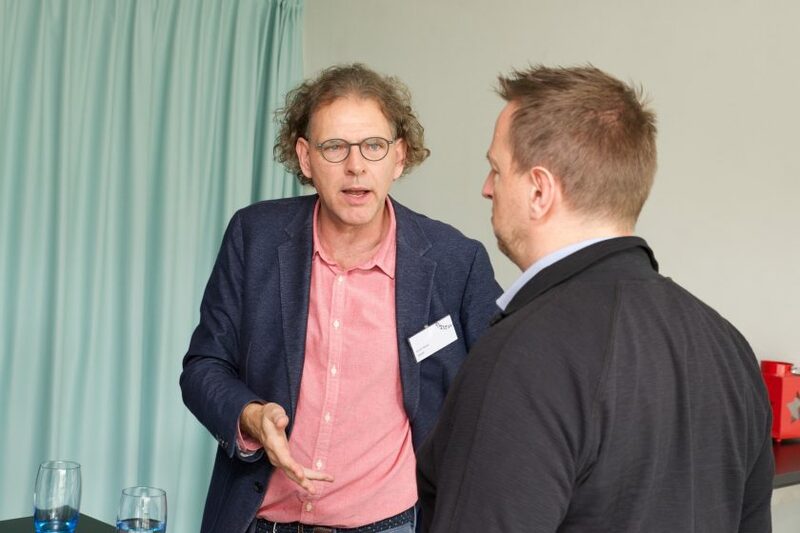 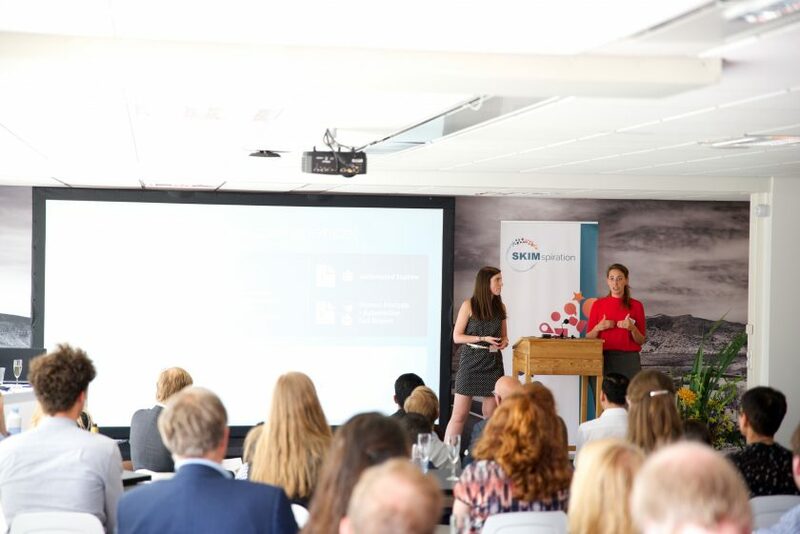 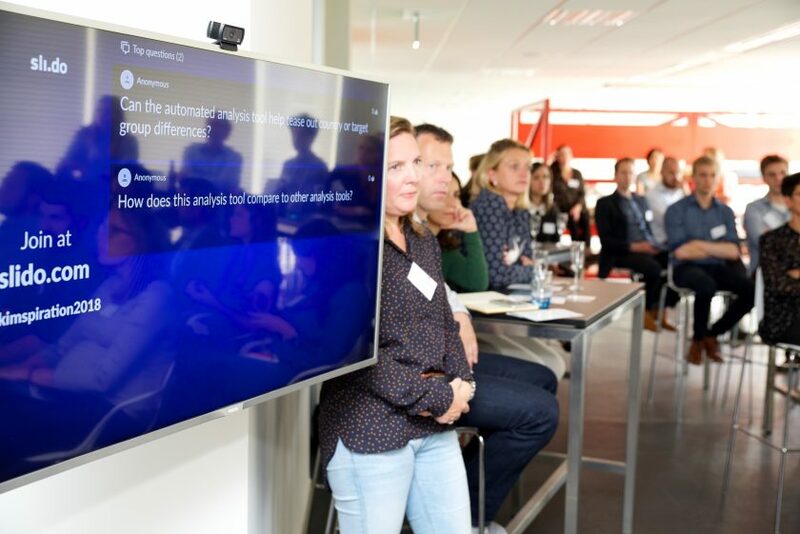 This exclusive client event brought together leading brands from across Europe to explore how to Drive Digital Success – covering topics like research automation, voice technology, mobile, eCommerce, and more. 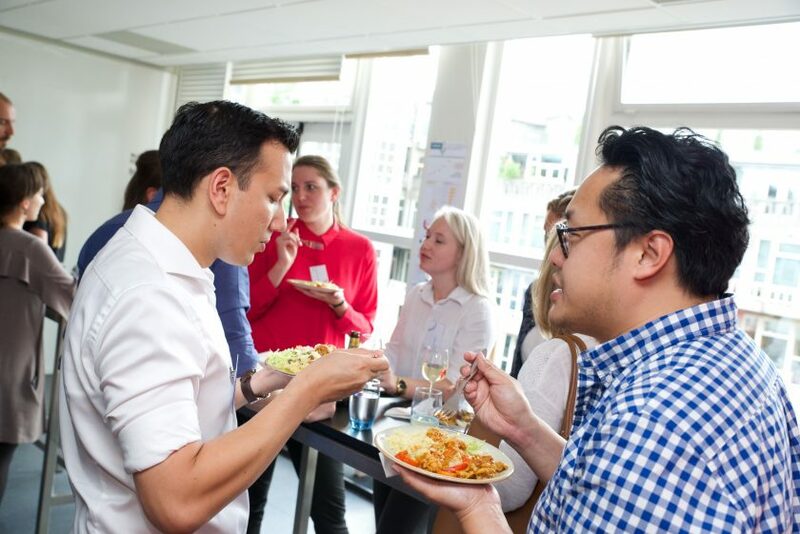 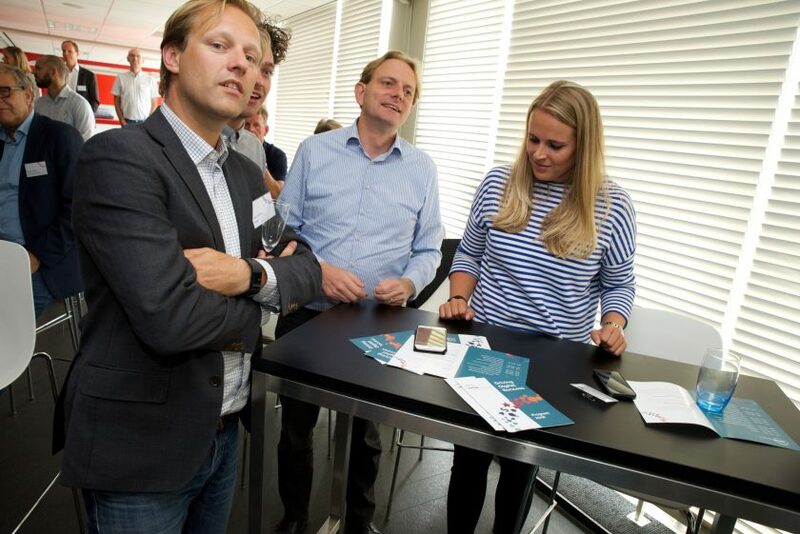 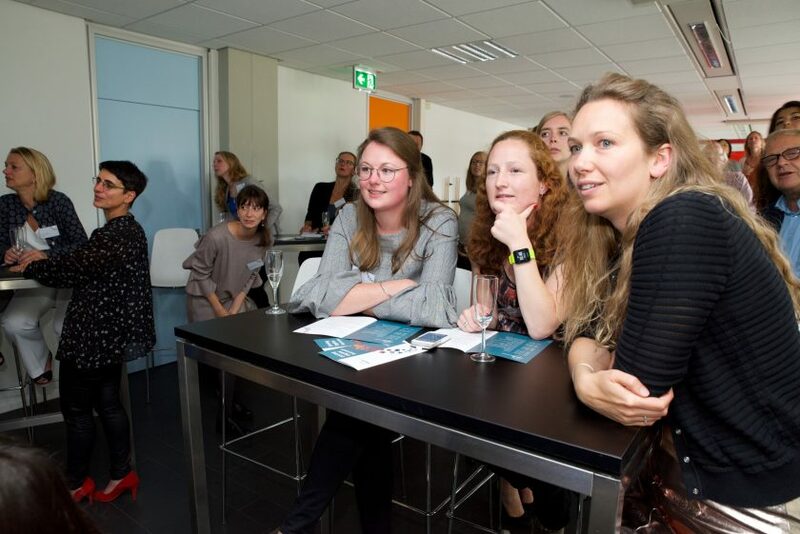 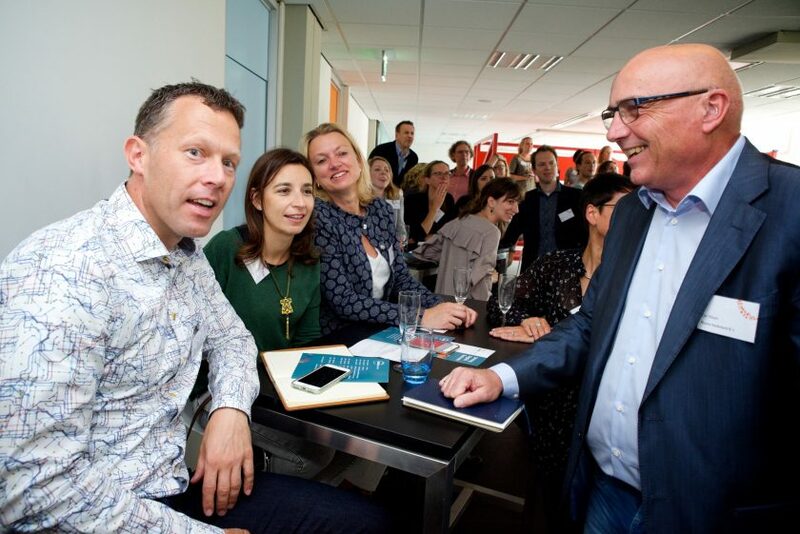 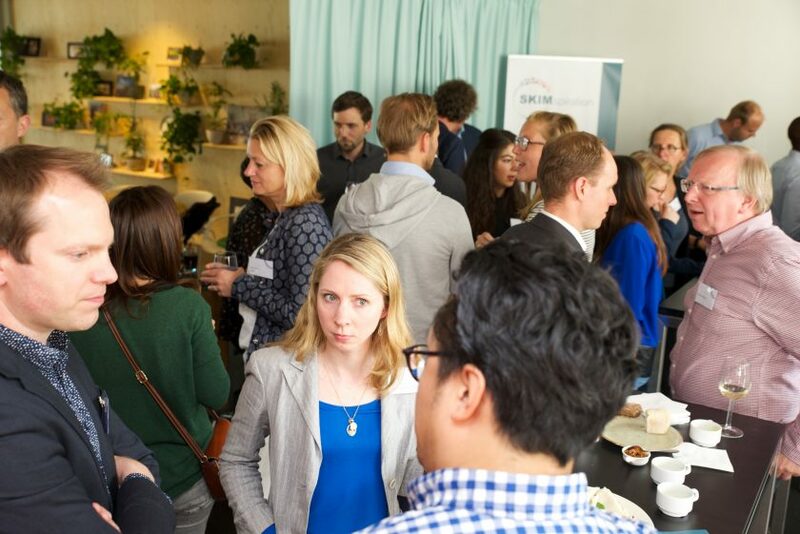 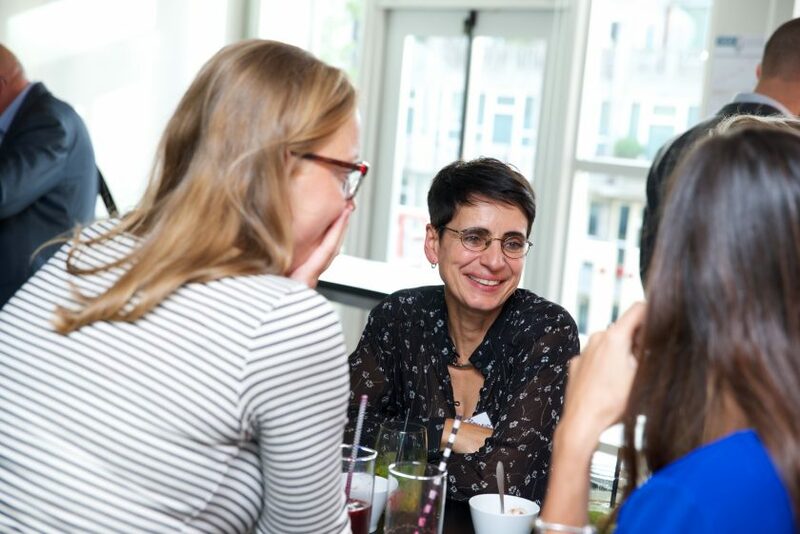 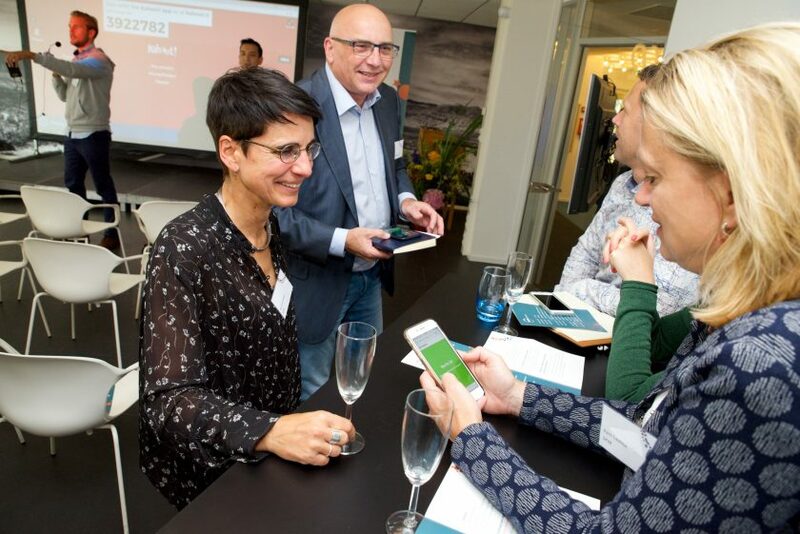 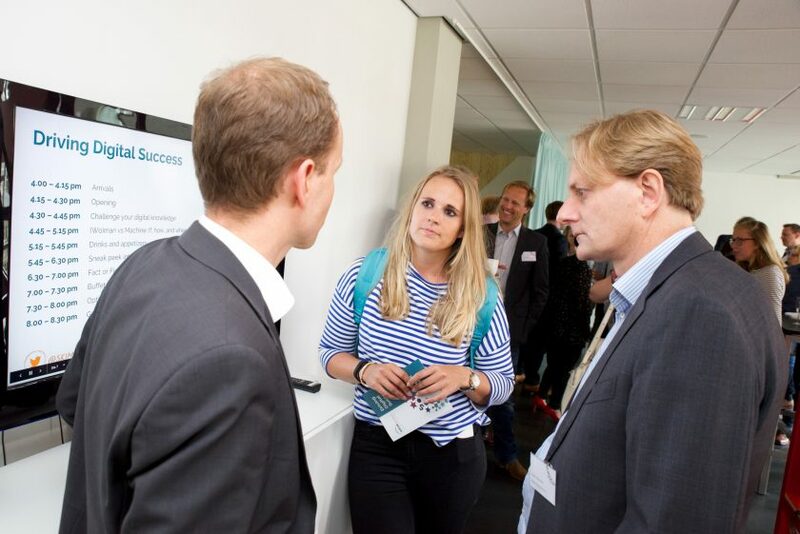 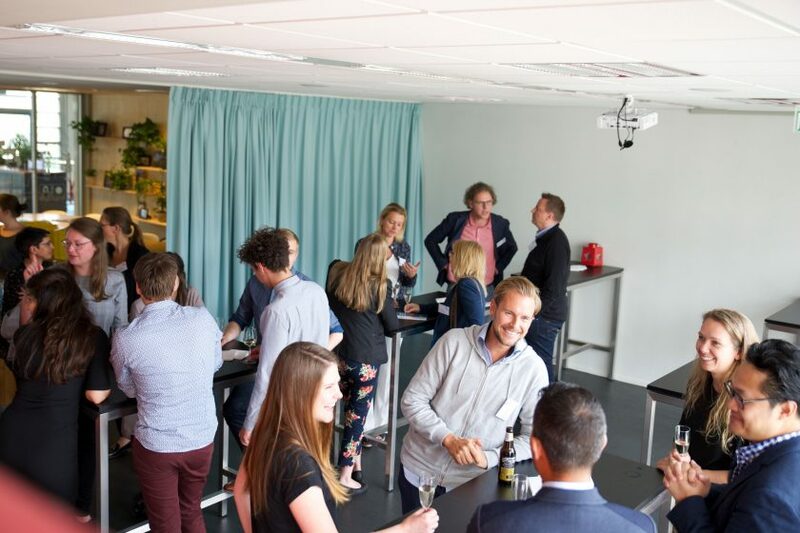 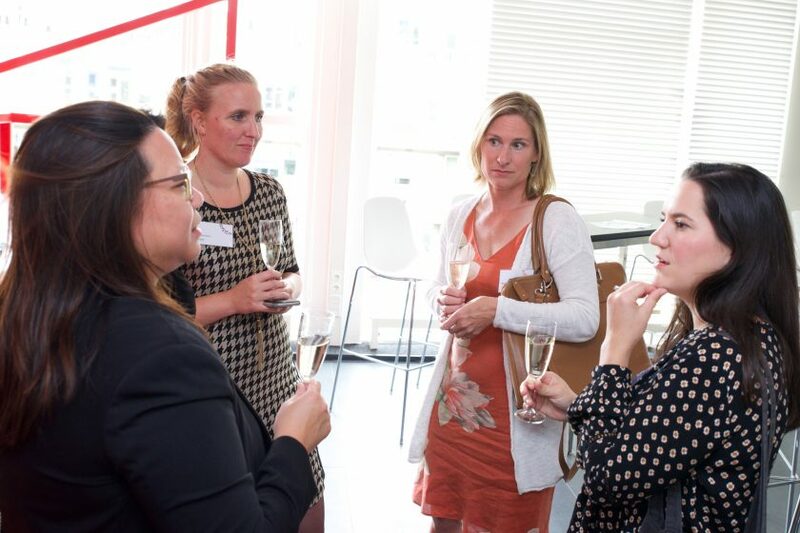 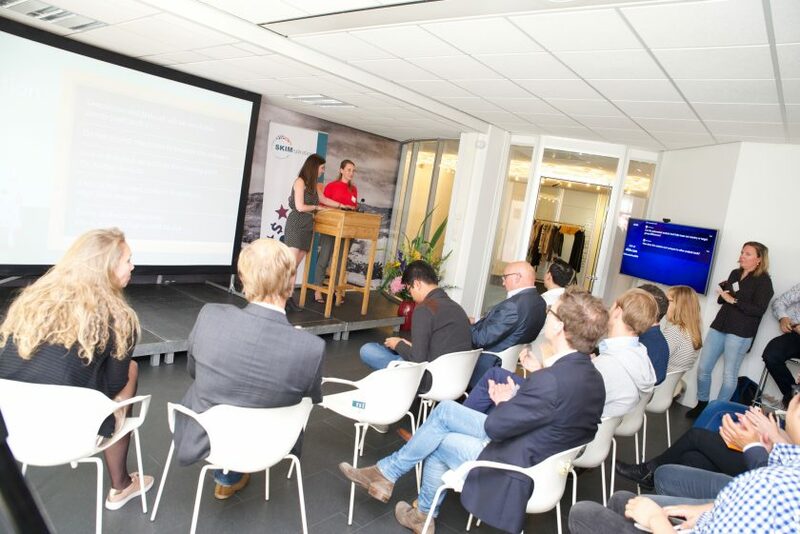 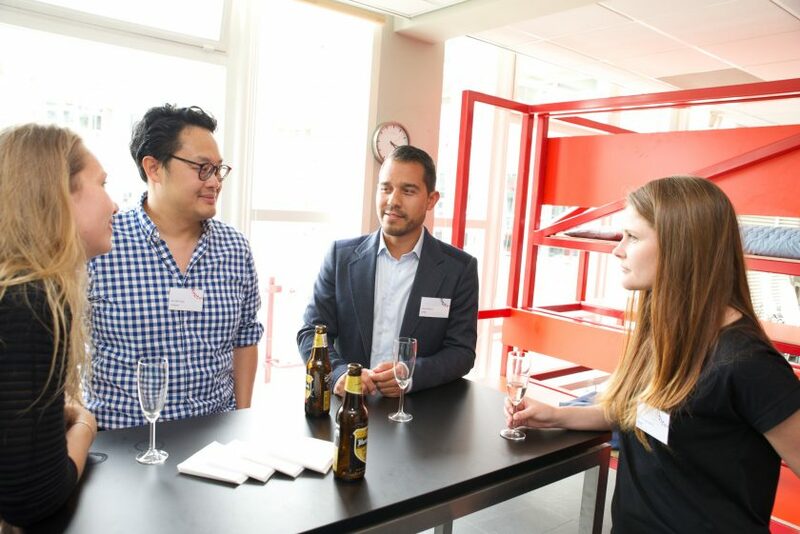 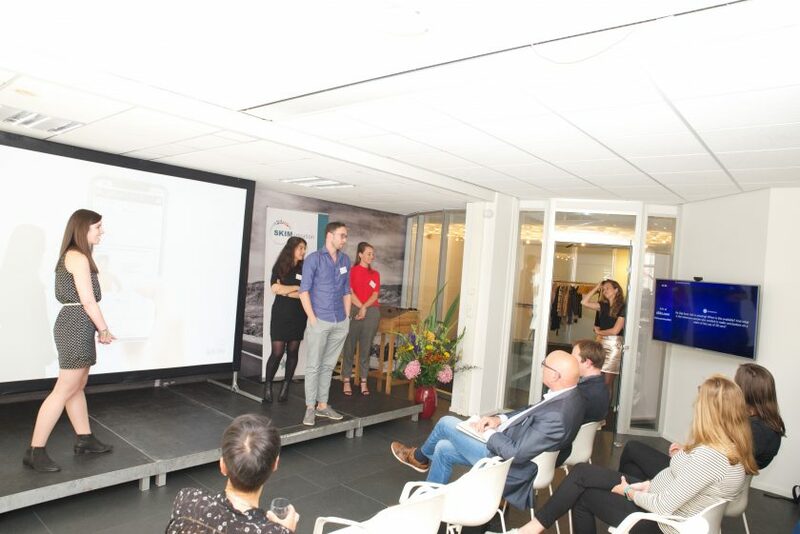 Clients from various backgrounds ranging from insights to marketing, communications, pricing, and product development, joined us in this fun and engaging event on June 21st, 2018 in Rotterdam. 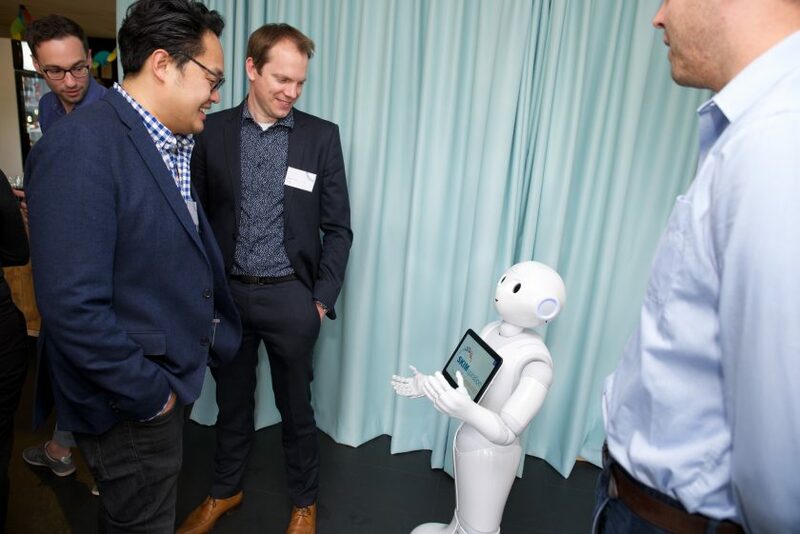 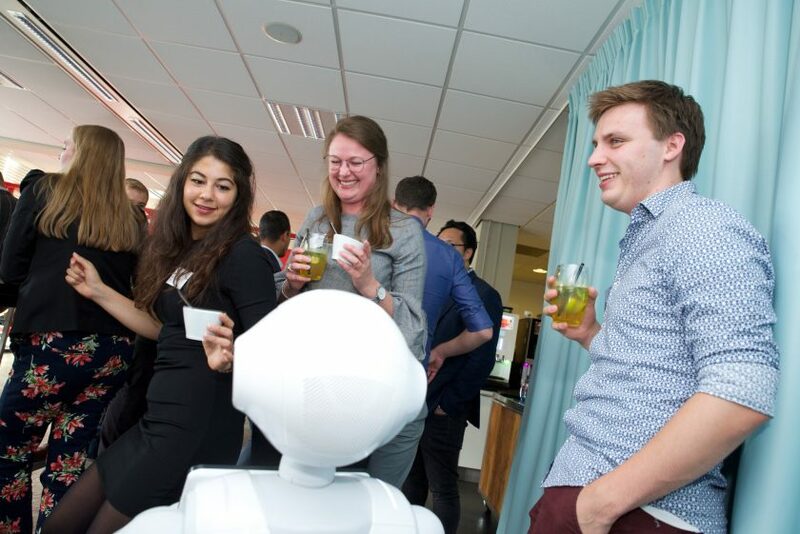 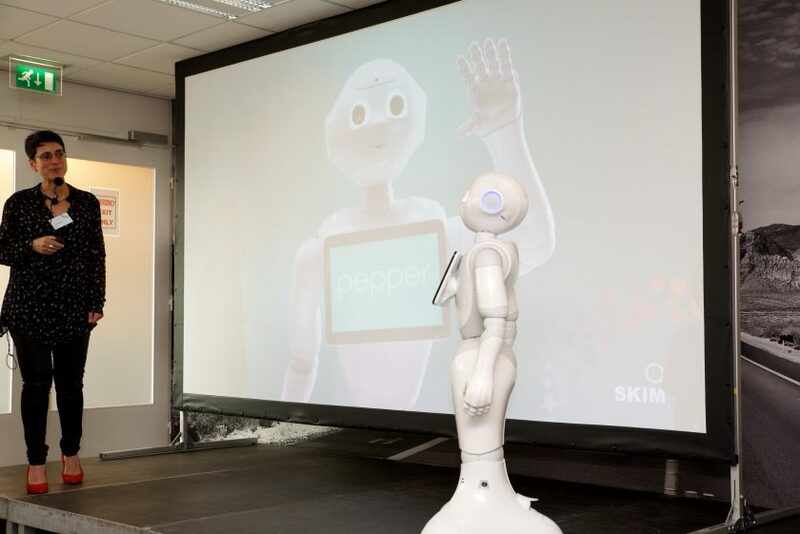 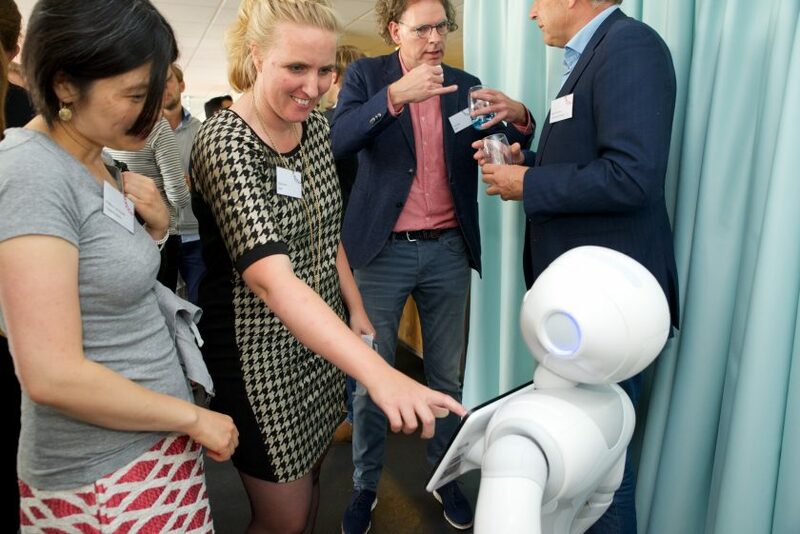 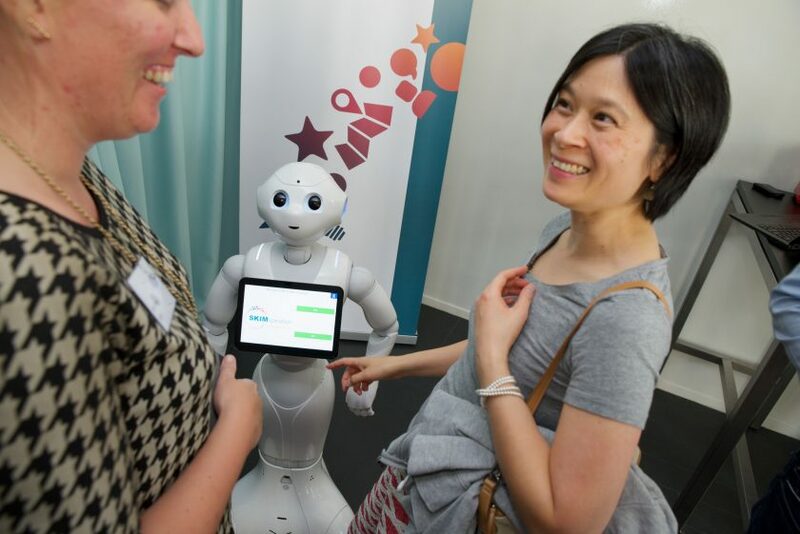 Beyond digital talks, we also offered them the opportunity to “experience digital” by having a conversation with Pepper, the human-shaped robot, and bringing home one of the Google Home Mini devices by winning “Challenge your digital knowledge” quiz and participating in a raffle!